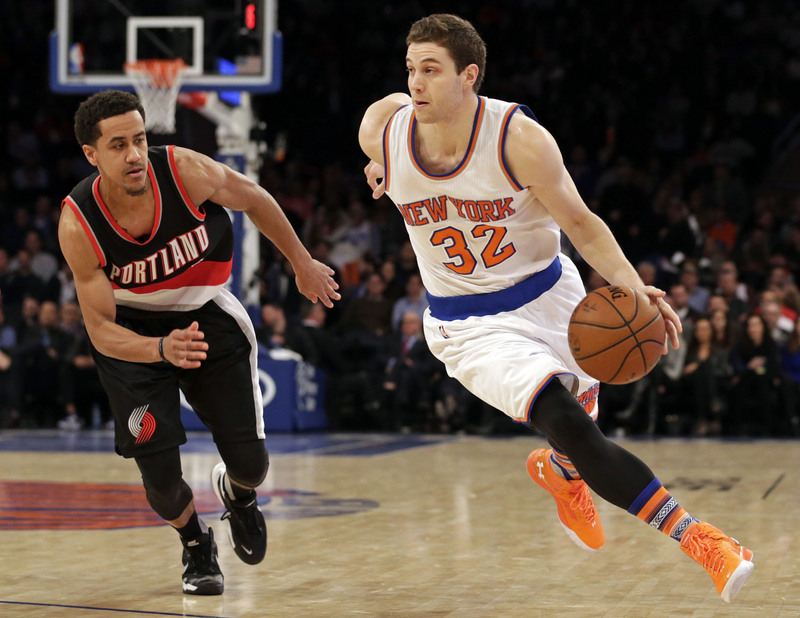 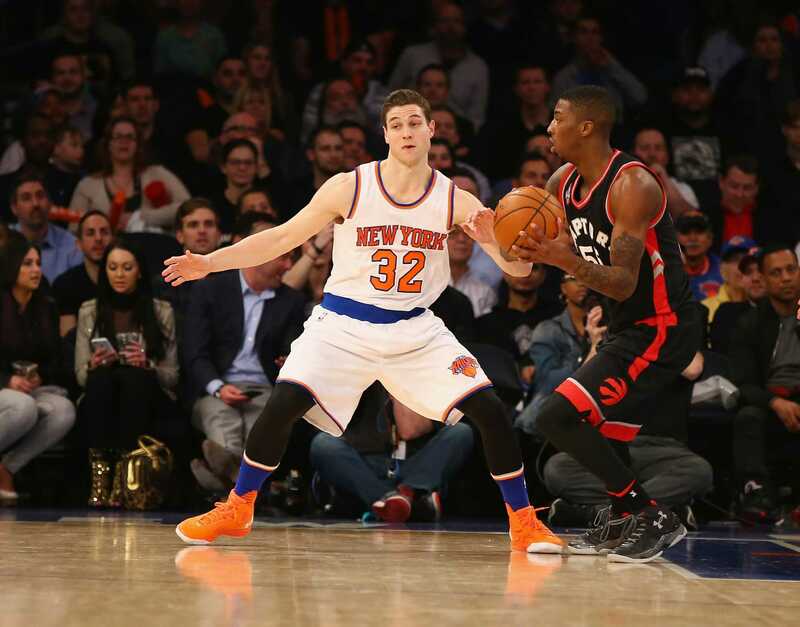 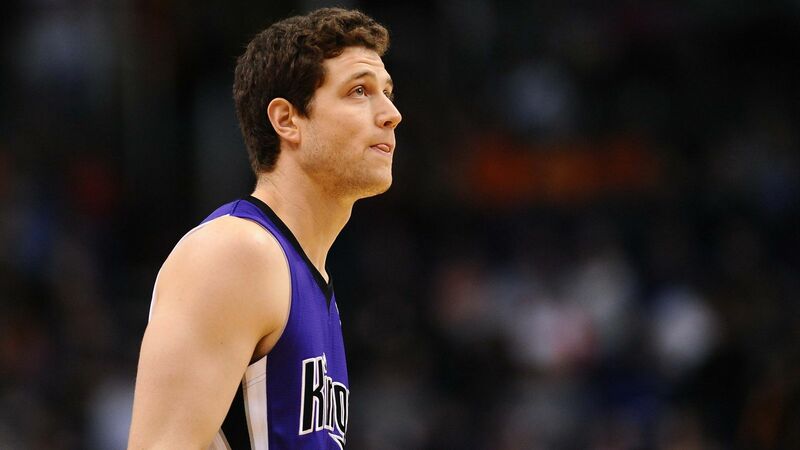 James Taft Fredette (born February 25, 1989) is an American professional basketball player for the Phoenix Suns of the National Basketball Association (NBA). 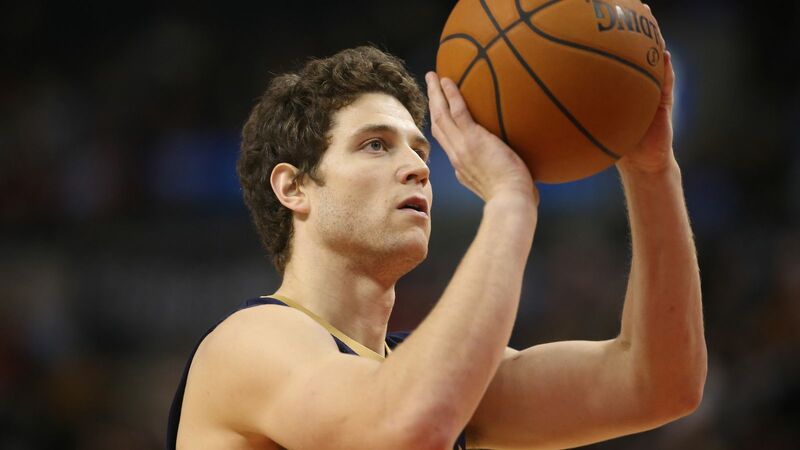 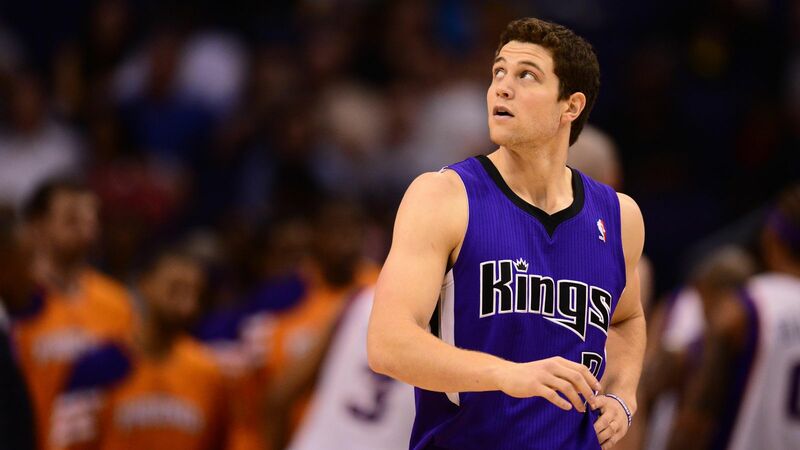 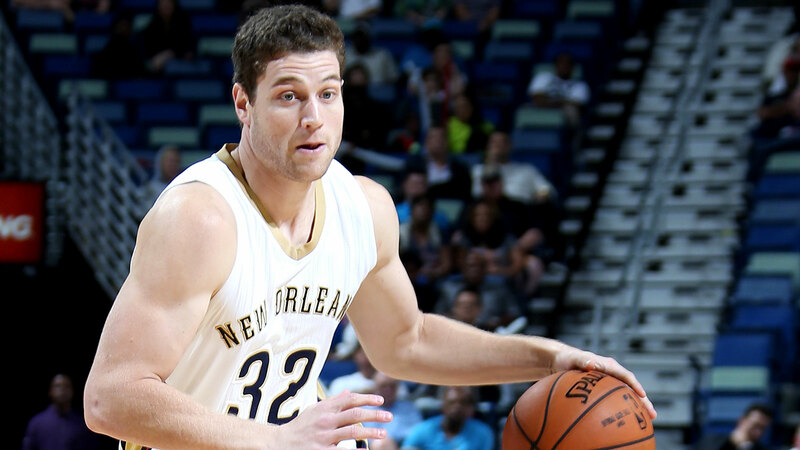 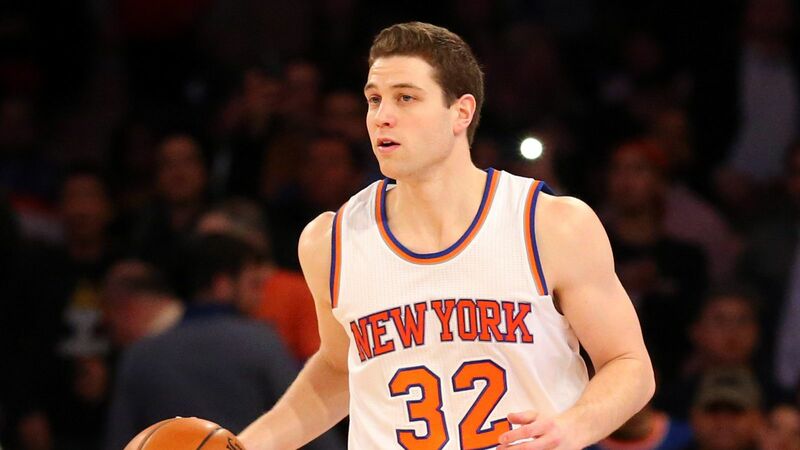 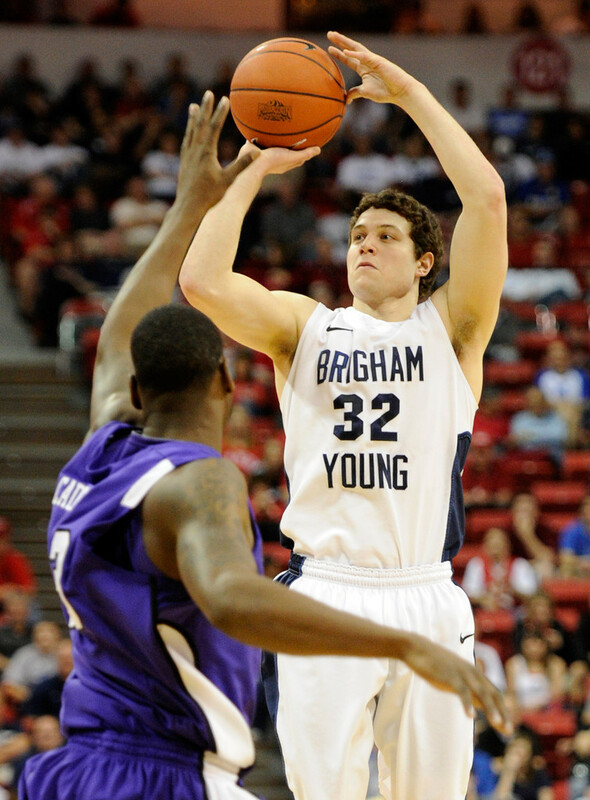 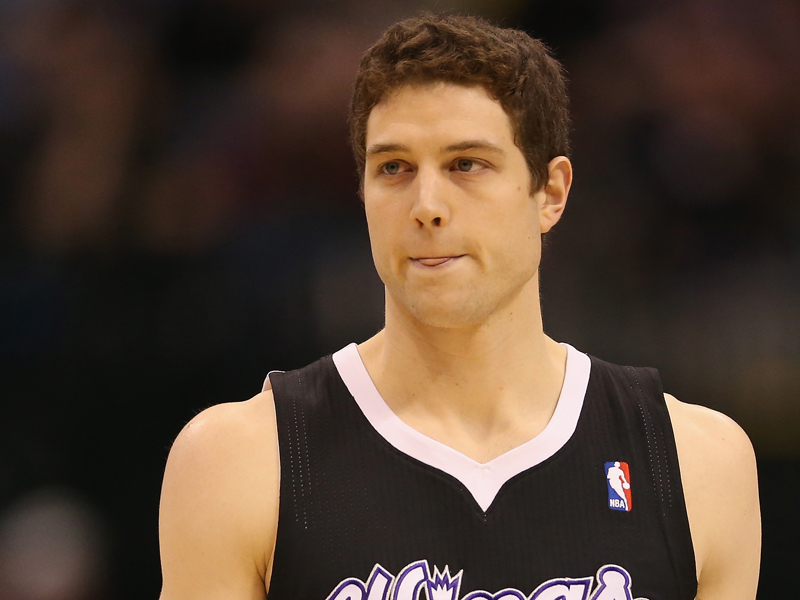 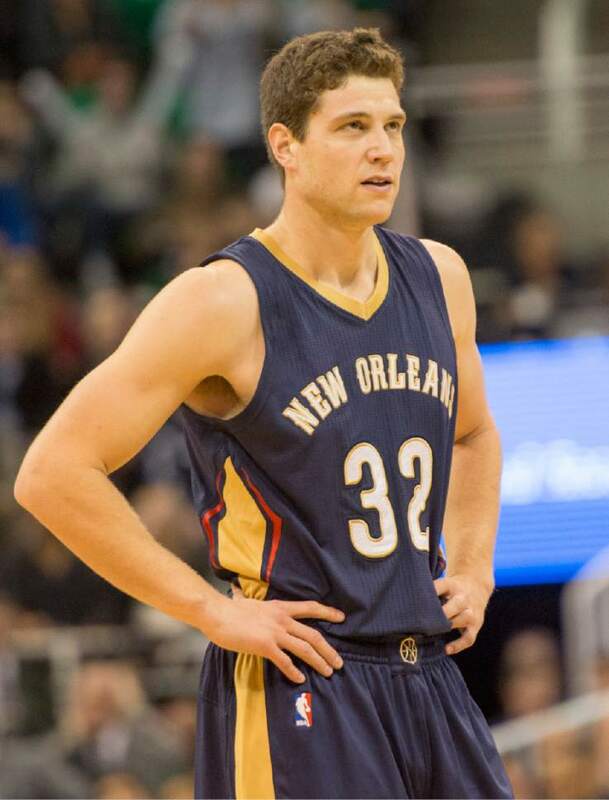 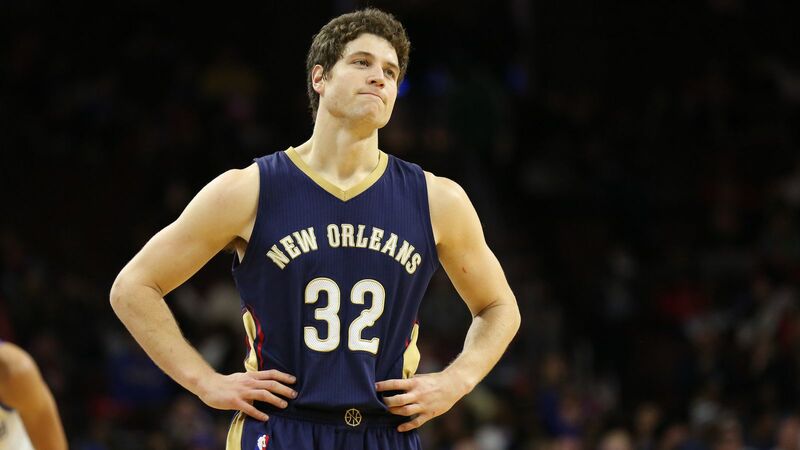 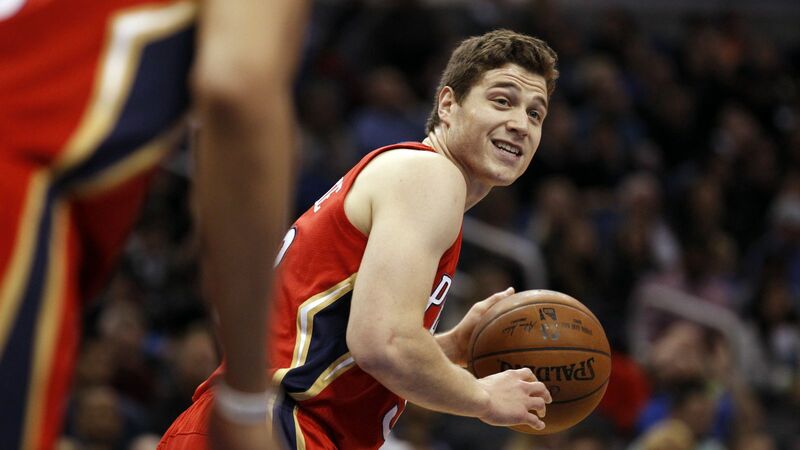 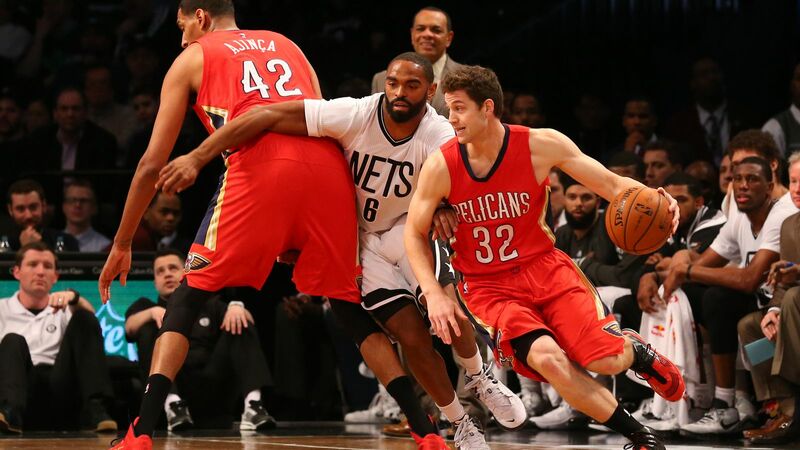 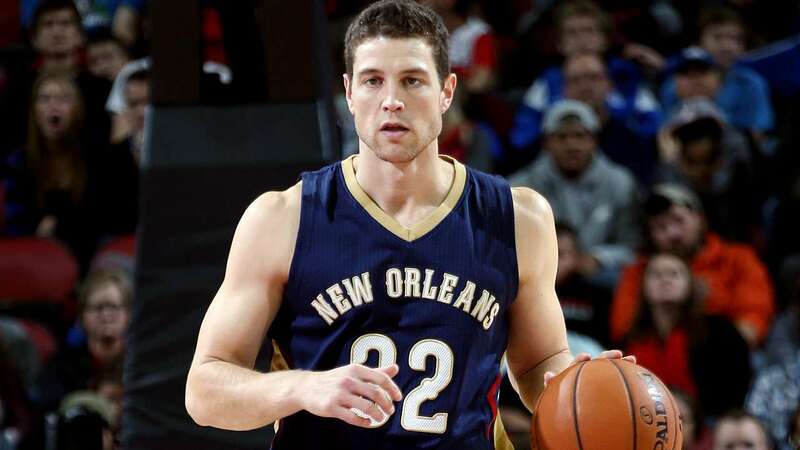 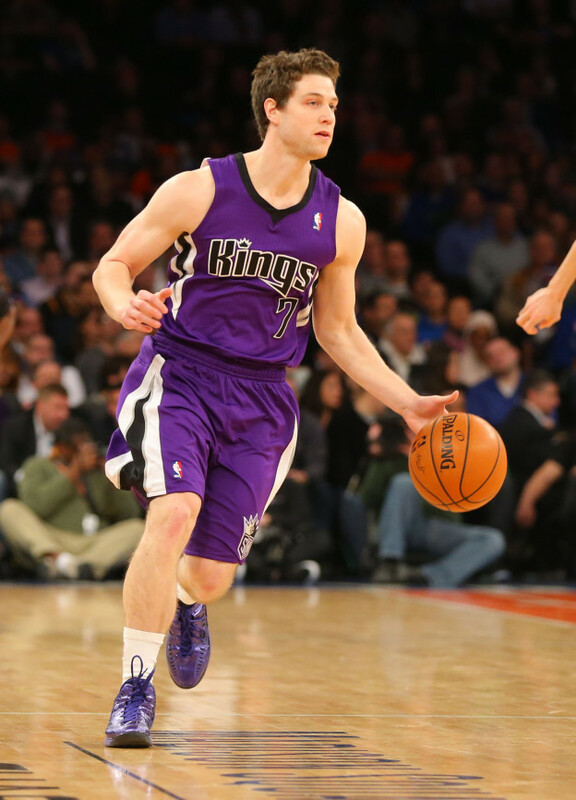 Fredette was the 2011 National Player of the Year in college basketball after ranking as the leading scorer in all of NCAA Division I during his senior season for the BYU Cougars. 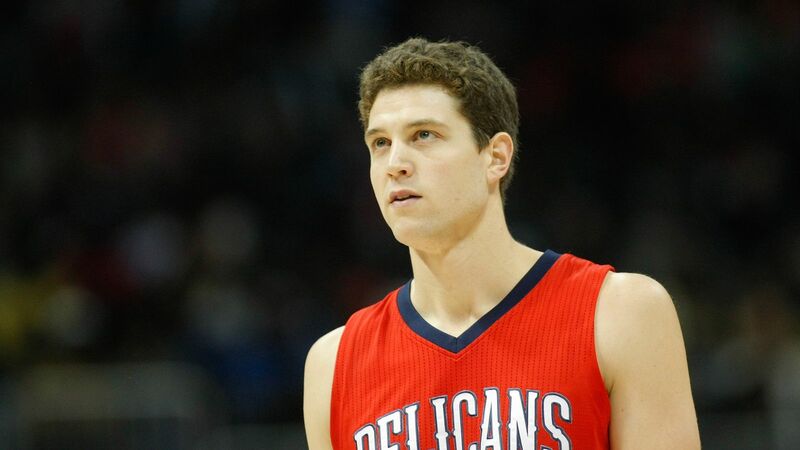 He was subsequently selected with the tenth overall pick in the 2011 NBA draft, but only played limited minutes across four teams over five NBA seasons. 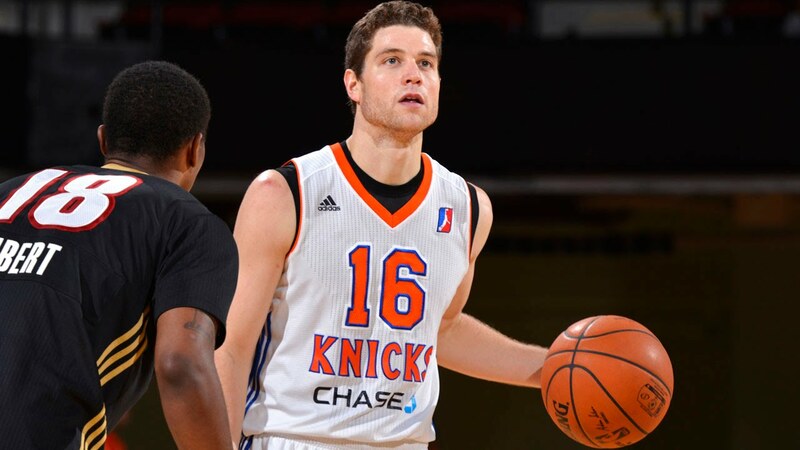 He spent the majority of the 2015–16 season in the NBA Development League, during which he won the All-Star Game MVP. 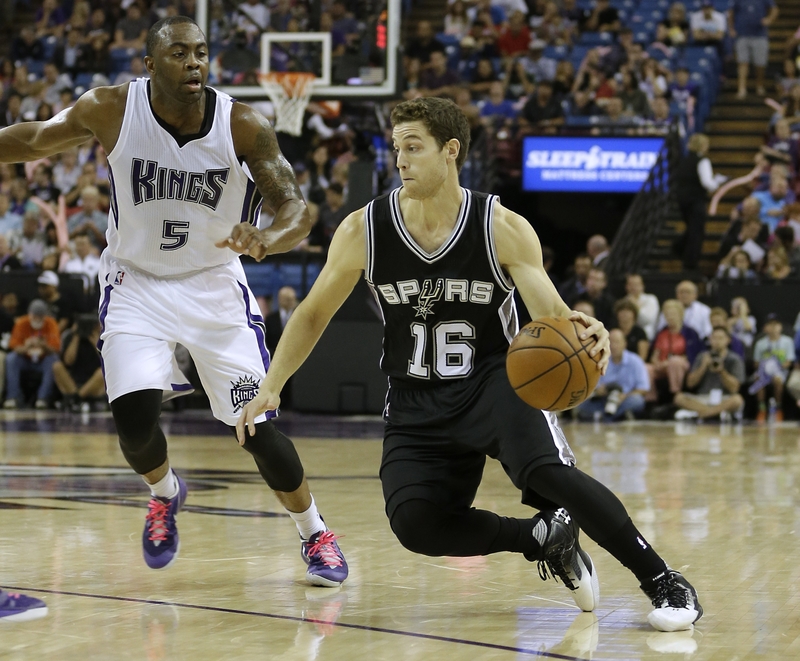 In 2016, he joined the CBA's Shanghai Sharks, and during the 2016–17 CBA season, he led the league in scoring, at 37. 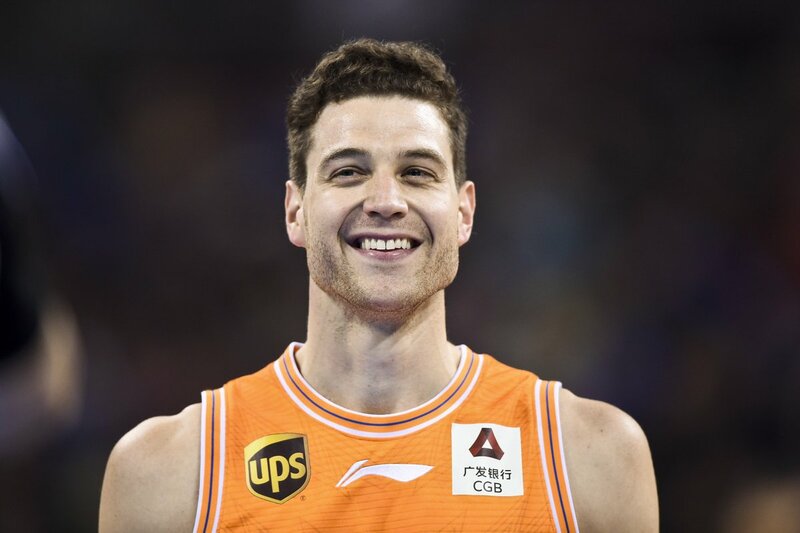 6 points per game, counting all phases of the season, and won the CBA International MVP award.